Despite my best efforts to always be on time, if not early, I am consistently failing. So this watch from Rakani that shows the time it is now & +5 minutes is perfect for keeping me on my toes. I am going to be so ready for that December 31st midnight countdown! Also, don't forget: Hpnotiq’s SparkleLouder contest ends this Sunday (12/8/13)! 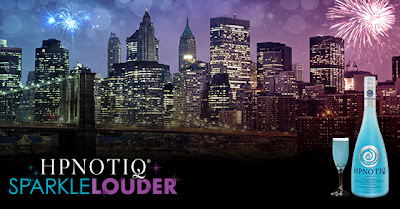 To enter, Hpnotiq challenges you to upload a pic showing how you plan to Sparkle Louder on New Year’s Eve - whether it’s a glam outfit, you with your girlfriends or a selfie. Then use Hpnotiq’s “SparkleLouder” app to make your photo shine! While I won't be shaking my groove thing in NYC on NYE, I do have some pretty exciting plans. Well, they include wearing these fleece lined sequin leggings & sipping on some delicious drinky-drinks with 20 of my friends at a cabin in the Great Smoky Mountains! I get my sparkle fix without leaving the comfort of my home cabin - winning! What are you New Year's Eve plans? 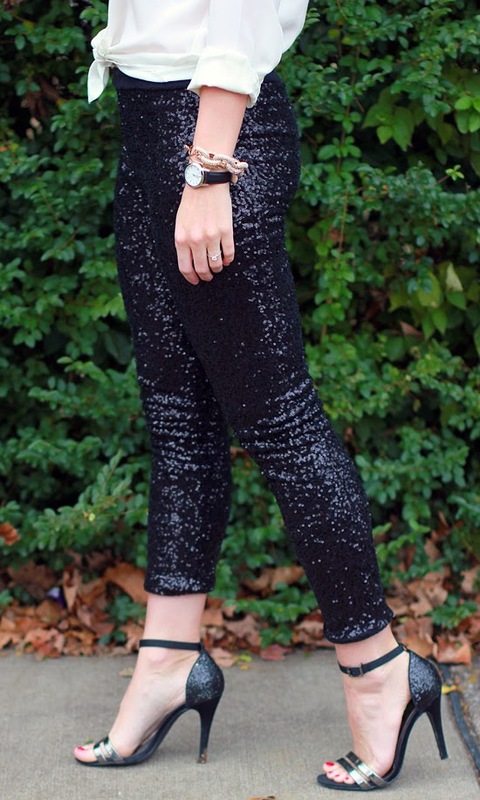 My tip: If you need some instant sparkle just add sequin leggings! Sparkle pants?! YES PLEASE! 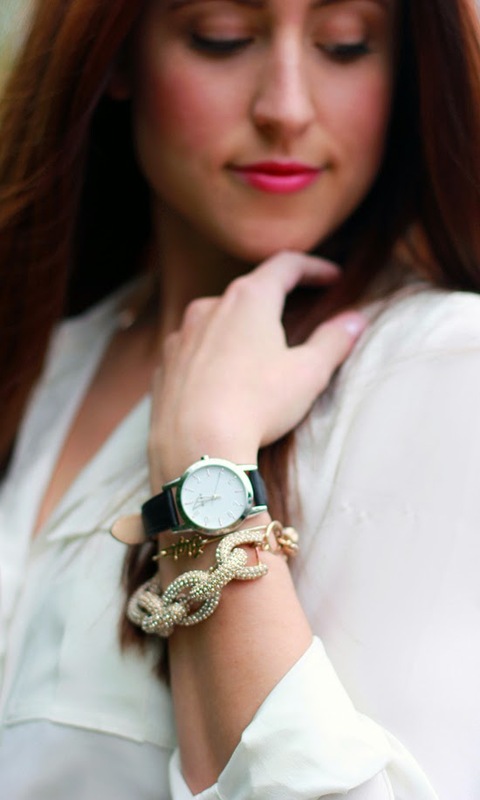 You look so great–this would be a fun outfit for NYE! Omg, I LOVE those pants on you!!! LOVE those leggings! Love, love, love, love it! 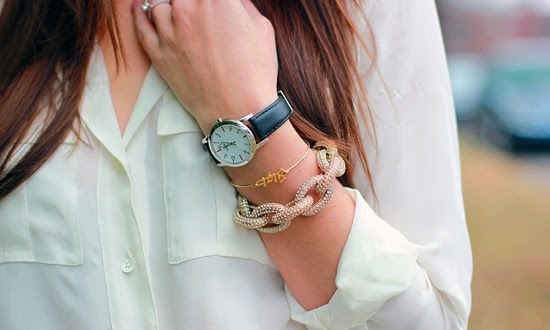 i honestly love this entire outfit- not just because it is SO ME, it looks fab on you and i love ur styling. the sequins are such a pleasant eye pop. you look GORG. Girl rock them sequined pants! I want a pair! Those leggings are fabulous! LOVE them! These pants are amazing!! And fleece-lined? Even better! Party with friends (and babies) hopefully babies will fall asleep and we will enjoy some time just us. These sequin pants are AHH-mazing Jessica! They were made for you. Ahhh I've been wanting a pair of sequin leggings!! I absolutely love the way you styled them. Perfect! Totally obsessed with the sequinned pants. I love them!! I never knew I needed sequin leggings...until now.